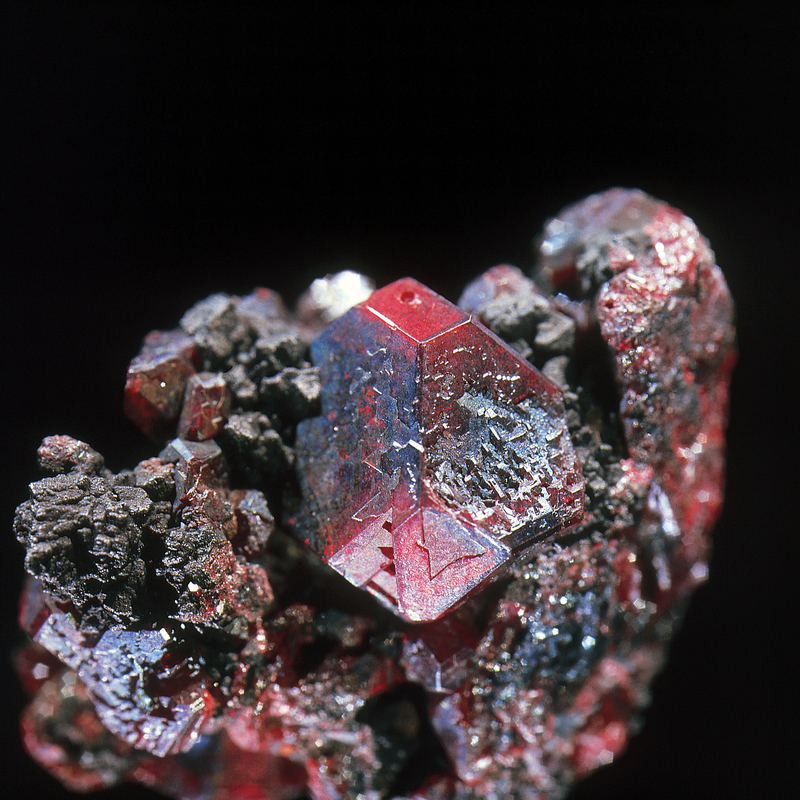 The beautiful mineral Cuprite, from Phoenix Mine, Cornwall. (© Plymouth Museums, Galleries, Archives). David Waterhouse, Senior Curator of Natural History, Norfolk Museums Service, wrote his first blog post ever all about his time at the conference here. Glenys Wass, Heritage Collections Manager at Peterborough Museum wrote about her summary of the conference talks here. Jan Freedman (me), Curator of Natural History, at Plymouth Museums, Galleries, Archives, shared my experiences of the conference here. Plus, the talks from the conference will be written up either for the NatSCA blog, the Notes & Comments, or the Journal of Natural Science Collections. Leading on from the conference, one talk by Alistair Brown at the Museums Association, looked at where collections will be in 2030. This new research project will be working with museum staff to understand issues that currently face museums and where they want them to be in less than 15 years time. A write up of the Collections 2030 project can be found here. How the Sedgwick Museum began as a collection of 10,000 fossils ‘of all kinds’ belonging to John Woodward, and his bequest of £100 a year to ‘keep a lecturer’. The fossils were kept for 300 years in five beautiful walnut cabinets, pictured herein. Originally called the Woodwardian Museum, this blog looks at how Woodward helped to shape the museum, and the legacy he left behind. 2. Blog: What can Twitter do for our collection? Case study showed ‘major players’ retweeting you leads to a greater number of retweets and new followers. Timing of tweets is essential, e.g. weekend tweets hardly ever get retweeted. Twitter may not affect KPIs in a measurable manner, but it opens up the museum to an audience that would never otherwise visit for logistical reasons. It also facilitates access to parts of the collections that are not on display. Designed to collate the ideas of aspiring museum professionals, a series of talks and discussions will be followed by the opportunity for delegates to collaborate on a manifesto for museums and collections. 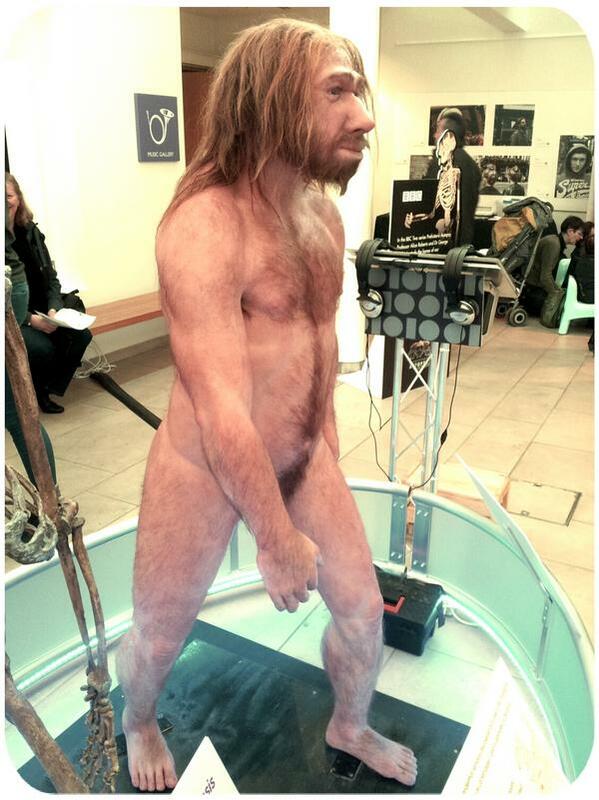 This mini exhibition will showcase rarely seen objects from UCL’s Biological Anthropology Collection of early hominin fossil casts, including Lucy, the famous Australopithecus afarensis from East Africa. The objects exhibited will also include tools and visitors will have the chance to ‘meet the scientists’. 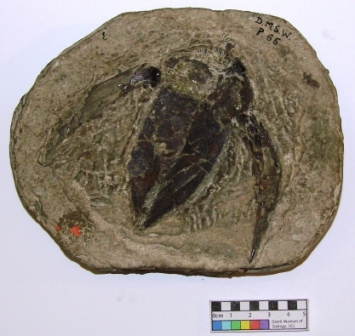 The event will take place in the Rock Room at UCL, which has permanent displays of geological collections. The workshop will be an interactive exploration of Cambrian organisms that formed part of the Cambrian Explosion and the subsequent Biodiversification Event of the Ordovician. These two points in Earth’s history are considered to be the foundations of the Earth’s biodiversity in the modern day.